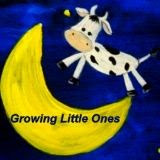 Growing Little Ones : Best of Growing Little Ones! Best of Growing Little Ones! 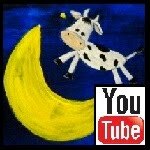 Subscribe to my YouTube Channel for Lots of Reviews on Children's Toys, Books & Other Products!